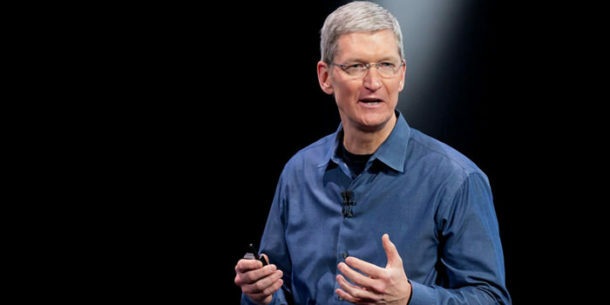 The tech community of the community is flooded with news since the arrival of Tim Cook in India. Cook and his initiative plan’s are making the Indian audience filled with enthusiasm and expectation. It has already been announced that a development center for digital maps is all set to be set up in Hyderabad and would open its startup accelerator in Bangalore. The new development center of Hyderabad will have its server located in the U.S whereas the support and technical services are likely to be provided here in Hyderabad. Tim feels that the tech hub of India is the best place to contribute to the development of Apple product with the help talented engineers. On that note, Apple has decided to open its startup accelerator in Bangalore for which it leases 40-50k sq ft office space in Bangalore. “The company has signed the letter of intent with Galleria, a mixed-use project in Yelahanka in Bangalore,” says reports. Galleria comprises an office space of 3 lakh sq.ft which belongs to Standard brick tile company. The reason behind Apple choosing Hyderabad is because it is the city with the largest number of engineers who specialize in mapping details in the country. The maps and images from the India’s earth observation satellites are being done by the National Remote Sensing Agency which is set up in Hyderabad. The city is well known for its mapping and visualization, spatial analysis, content imagery, remote sensing and much more which proved to be useful to the phone industry. Deepankar Garg, co-founder of Inoho which is a startup building products for the smart world says it to be a great move. “Apple has great hardware and marketing. And, if that comes to Bangalore in some form, it could help the startup and developer community,”. The startup accelerator in Bangalore is going to be a hub for all those developers in the tech world who look forward to creating new apps for Apple products. The platform is going to be very massive as it would offer tools for those developers to learn and know well about the Apple products and iOS, so that they can contribute better. For now, Apple is not looking for the driving sales in the Indian market, as now it aims at developing a new geography area to grow and stem their product in the country. Well..!!! 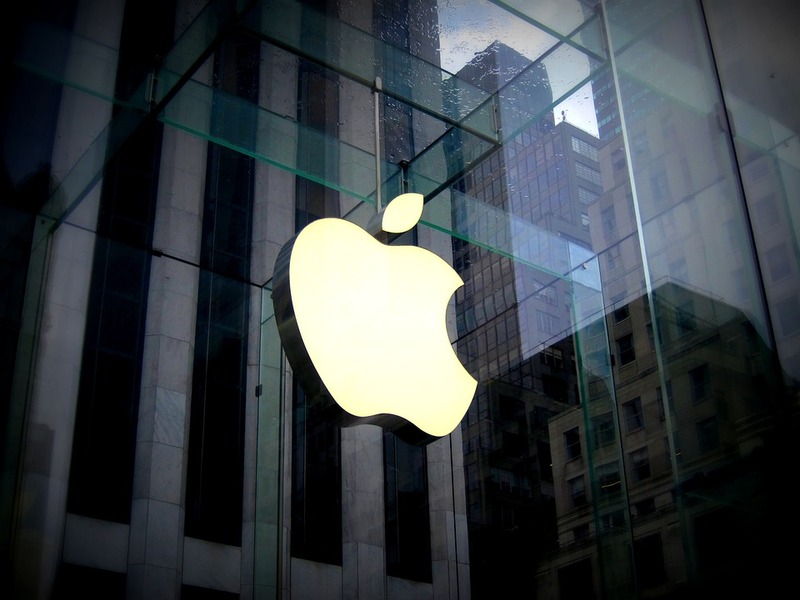 These two announcement aims to drive the growth of the Apple product in the Indian market. These two announcements proves to be the win- win situation for both country and the Apple Inc.
Sources close to the report reveals that, “This ‘Make in India’ era is a good period for any Smartphone player to enter and invest in India because by doing so, these players can build emotional connect with Indian audience and strong professional association with government. So setting up incubators can be just started, we can expect much more from Apple when it comes to India-centric strategies”. Previous articleThought leadership content: Rights and wrongs…?? ?